ASPSMS buys and sells SMS for years in the three currencies CHF, EUR and USD and is thus not so much exposed to currency fluctuations. Fluctuations down as facing up take no effect on the base price: a stable mixed price level can be maintained. Termination fees are calculated network dependent. Discounts are granted depending on volumes. 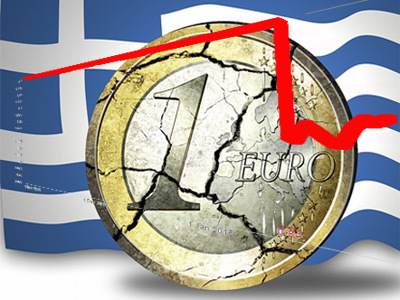 Because of the events of the last two weeks (SNB, ECB decisions and elections in Greece) the effective costs for many goods that are imported to Switzerland by swiss companies have greatly reduced. Source: Montage Euro by reynermedia. License: CC0-1.0. Customers receive daily SMS about price fluctuations. The current weak euro enables various sectors to share theirdiscounts on partial or entire ranges directly to the Swiss customers. Because it is not yet clear whether and when the currencies shall stabilize, many companies choose to continue the fast, daily communication via SMS. Take advantage of our generous volume discounts by purchasing the planned quantity of ASPSMS Credits for the coming year at once. Up to an amount of CHF 800.00 you can pay by bank transfer, postal card, Paypal, Mastercard, Visa, Diners Club or American Express. 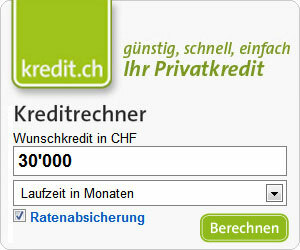 From a price of CHF 800.00 on, you can conveniently pay by bank transfer.